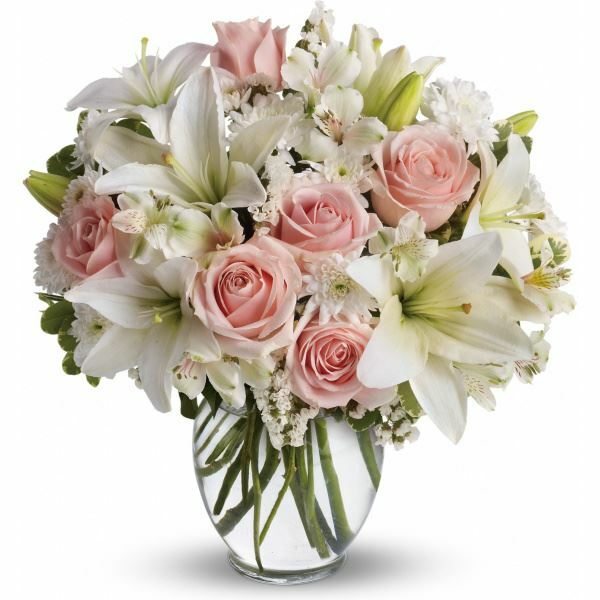 Provide comfort for the family of Ruth Ann Nograsek with a meaningful gesture of sympathy. 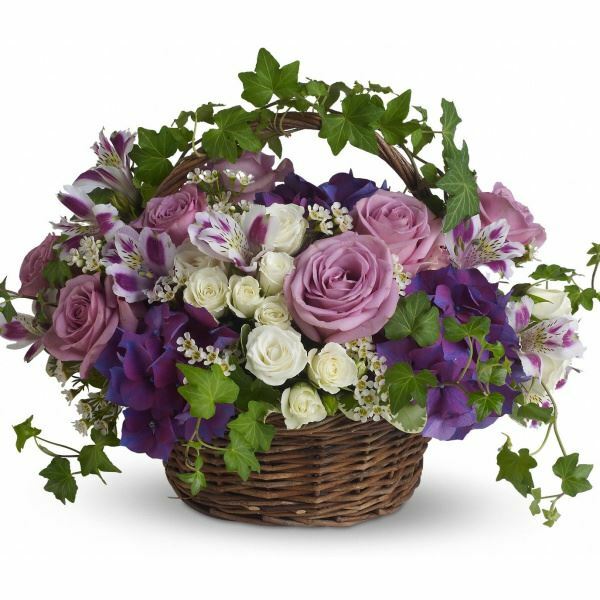 It is with great sadness that Ruth Ann (Davis) Nograsek, age 72 from Summerville, SC (formerly of Manlius, NY) has passed away December 1st, 2018; at Roper St. Francis Hospice Cottage, Mount Pleasant, SC with her family by her side. Ruth was born in Amsterdam, NY to Harold & Teresa (Dugan) Davis. Ruth’s passion was that of singing as many recalled her beautiful voice; she was a member of the Society of Singers at the Dell Webb Community in Summerville, SC. She also served proudly as a volunteer at Crouse Memorial Hospital in Syracuse, NY for 14 years. Ruth enjoyed musicals and The Sound of Music was her favorite this time of year. However, her most important job, was that of being a loving mother to her children; Kim & Kevin. Ruth is predeceased by her parents, Harold and Teresa (Dugan) Davis and her puddy cat, Brandy. Ruth will be lovingly remembered by; her children, Kimberly Ann (Brian) Mapstone, Kevin (Melissa) Nograsek, her sister, Barbara Jean (Davis) Rush, her grandson, Matthew Brian Mapstone, her cat Oliver, her grand-dogs, Tegan, Baxter & Skyler and forever remembered by Thomas Nograsek. Ruth will be truly missed by so many relatives and friends. A special thanks to everyone at Trident Health on the 7th floor & at Roper St. Francis Hospice Cottage in SC. And a loving thanks to dear friends; Priscilla Fletcher, Joe, Joe & Katie, Janice for always watching her cat, Sandy & Richard Hayes, Barb Larsen and all of SOS. Calling Hours will take place Friday, December 14 from 4:00 to 6:00 pm at Eaton-Tubbs Fayetteville Chapel, 7191 E. Genesee St., Fayetteville. The service will follow the calling hours. Donations may be made to the South Carolina Ovarian Cancer Foundation and to the Charleston, SC Animal Society. We send you thoughts of comfort. God Speed Ruth Ann. Jack Rush and Family purchased flowers for the family of Ruth Ann Nograsek. My condolences to the Nograsek family. I pray God continues to comfort the family during this time. May the many cherished and fond memories of Ruth Ann continue to comfort her family and friends. A comforting thought to keep in mind is at Psalm 46:1 "God is our refuge and strength, a help that is readily found in times of distress." May you all have calming thoughts during this time. 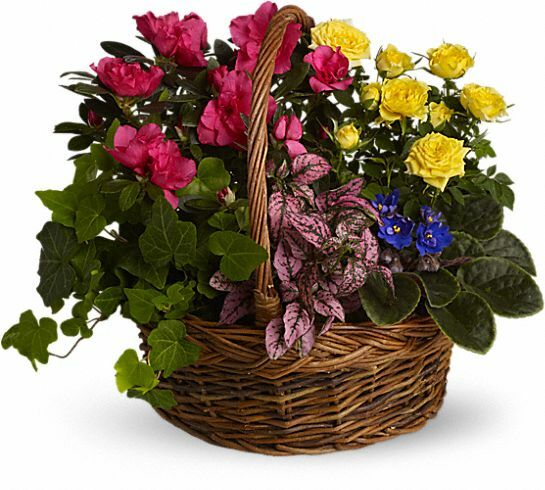 Heartfelt Sympathies Store purchased the Blooming Garden Basket for the family of Ruth Ann Nograsek. With all our love and heartfelt sympathy. Mom, Paula, Dave, MaryAnn, Rod, Tom, Sue, Gene and purchased flowers for the family of Ruth Ann Nograsek.